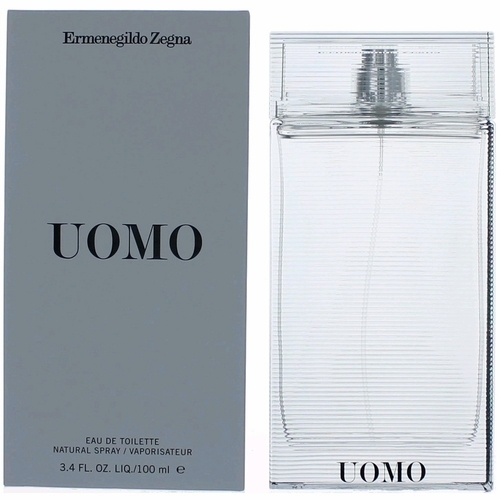 The new fragrance by Ermenegildo Zegna was launched in spring 2013 and embodies the essence of Italian style, Italian concept and Italian aromas. Composition consists of citruses and bergamot from Zegna's visit to Calabria, Italia. Citrusy notes are accompanied by accords of Violettyne Captive violet leaf essence. Woody notes of cedar and vetiver contribute to strength and elegance of the fragrance.